Joy is the pleasure of living in front of the sea, strolling along the beach, walking on the port and visiting the Port Market, the ships that come and go, looking into the distance. Love is the meeting of two programs on a single site. It is the encounter of Kaohsiung Maritime Cultural and Popular Music Center. 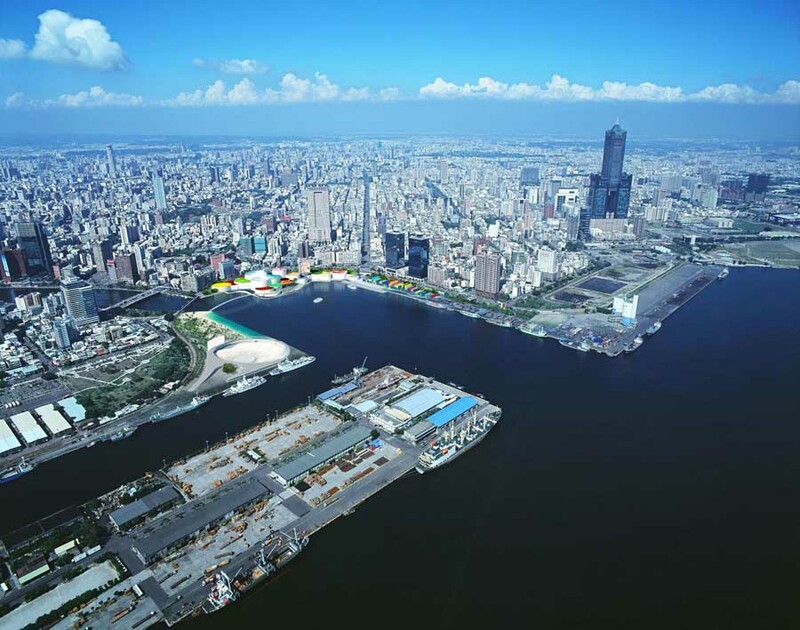 Pop is the new symbol of Kaohsiung’s port. A place accessible to all audiences. A place where people sing and dance. A new meeting place in the city of Kaohsiung.